Do you feel like you are being tested everyday? How do you feel when you are tested? I believe everyday we live; we are taking life’s test. 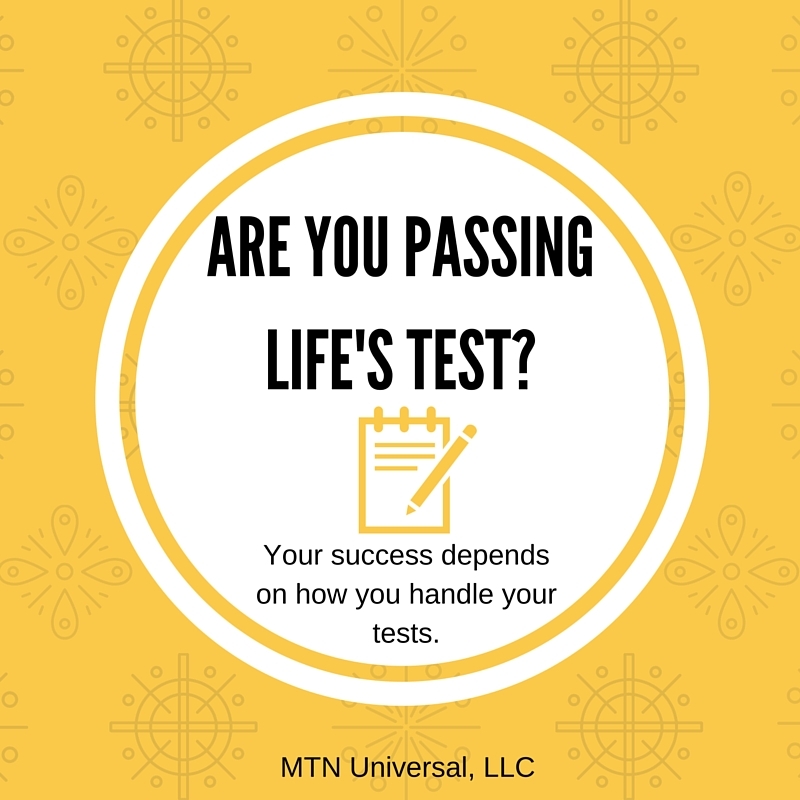 The question is — Are you passing life’s test? No, we aren’t sitting down taking a paper test, but we all face different challenges in a day. How are you handling the challenges in your life? These challenges are our tests. No one is exempt from these challenges. It may be an argument before taking a child to school. Maybe it is a joint decision that needs to be made with your spouse. It could be a project or customer you have to deal with at work. All challenges are different. However, whatever the challenge may be, we need to pass the test. Do you remember taking tests in school? Matter fact, some people reading may be in school still taking test. I remember before taking test in graduate school, my fellow classmates and I would display emotions such as nervousness, anxiousness, agitation, tension, and stress. These are some of the same emotions we may feel when we face the various challenges in life. If we give in and let these emotions get the best of us, failure is inevitable. Don’t let the emotions control you. To help you pass these tests in life, I would like to share a few tips to help you pass life’s test. 1. Prepare for the test. Don’t take the test for granted. We have heard the words, “No one knows what tomorrow may hold.” But don’t let that stop you from preparing. 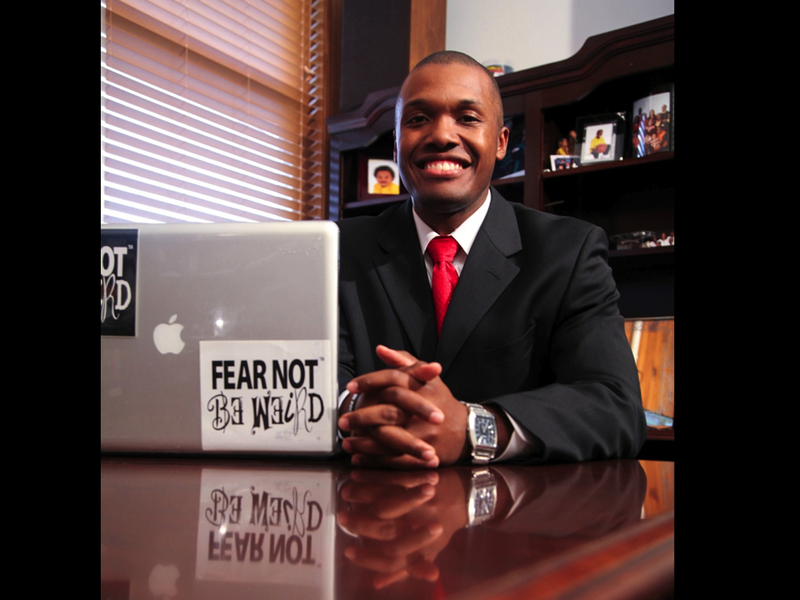 So my advice for you is three words, “PREPARE, PREPARE, and PREPARE.” Okay, it’s only one word, but I want to emphasize the importance of it. Preparation alone will not cause you pass the test, but it will help you with developing a readiness for the challenge. We will feel less of those emotions aforementioned when we are prepared for life’s challenges. The more ready we are, the better chances will have with experiencing success. 2. Think through your test. It sounds like this should be a given, but it is quite easy get passive and let the test control you versus you controlling the test. Once you have prepared, there is no reason to rush through your challenge. There are some decisions requiring a quick decision, but when you are taking a test you should take your time and think. This will allow you tomato better decisions to pass your life’s test. 3. Remember your past tests. Although each life challenge is different, there may be some similarities you can draw from each challenge to help with bringing success to your life. You won’t know unless you somehow remember your past tests. These tips will help with your success. Again, I would like to say I don’t know your challenge may be, but I challenge you to use these three tips to improve your chances to succeed.